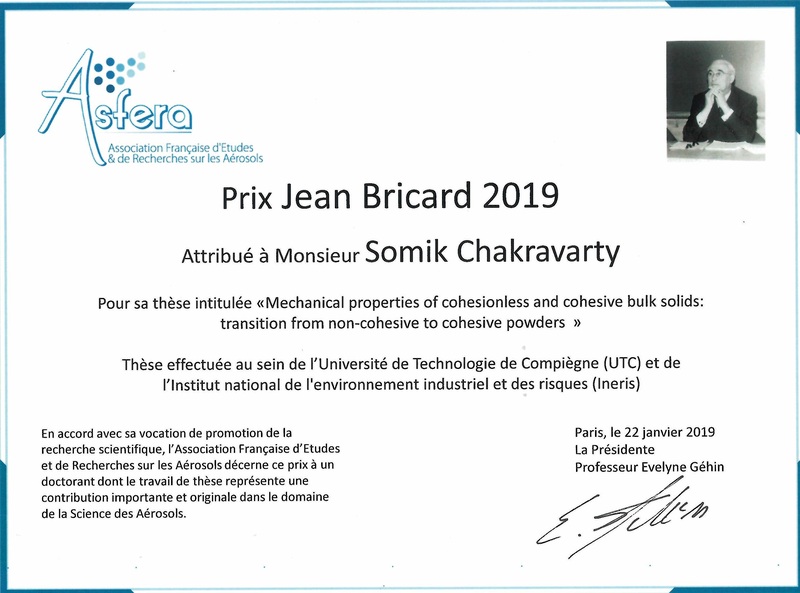 Our project, BIO4SELF won the prestigious Sustainability Innovation award at JEC World fair in Paris on March 13, 2019. The project, consisting 16 consortiums focuses on developing biobased and easy-to-recycle self-reinforced composites based on PLA fibers. Dr. Parva Chhantyal from Steinbeis Advanced Risk Technologies (R-Tech) is responsible for the workpackage that evaluates the environmental and economic impact of the project. Congratulation to the whole team! For more information, click here. 2018 PANBioRA Stakeholder survey is online! With this survey stakeholders needs and perspectives with respect to the development and use of an integrated risk governance framework for biomaterials and biomaterial based devices and products will be identified. The output from this survey will be used in developing a web-tool to enable horizon scanning of “hot spots” and monitoring of risks based on a web-based analysis. We are looking forward to your contribution! 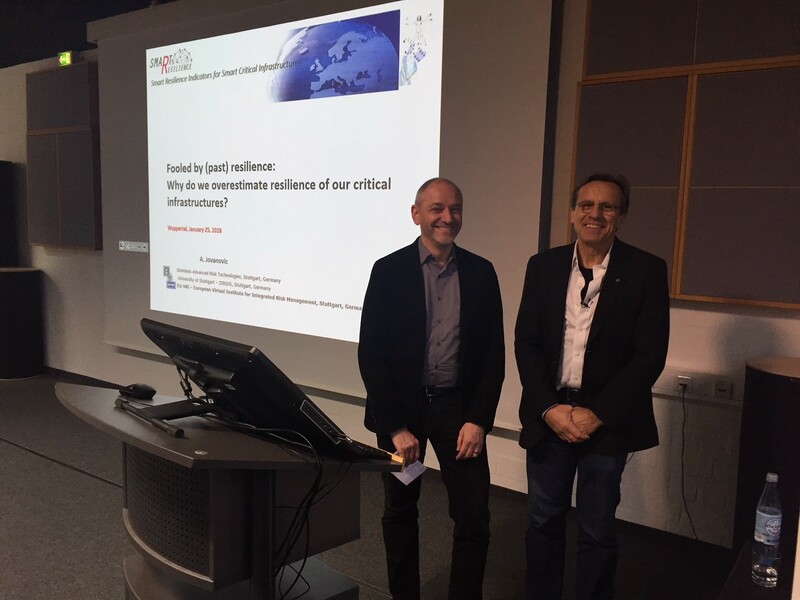 2018 Prof. Dr. A. Jovanovic presented the lecture: “Fooled by (past) resilience: Why do we overestimate resilience of our critical infrastructures” at University of Wuppertal (BUW). 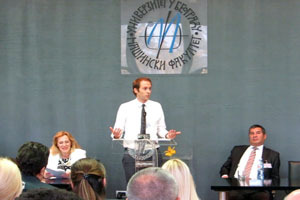 Mr. Jovanovic was invited as guest lecturer for the public safety lecture series at BUW. 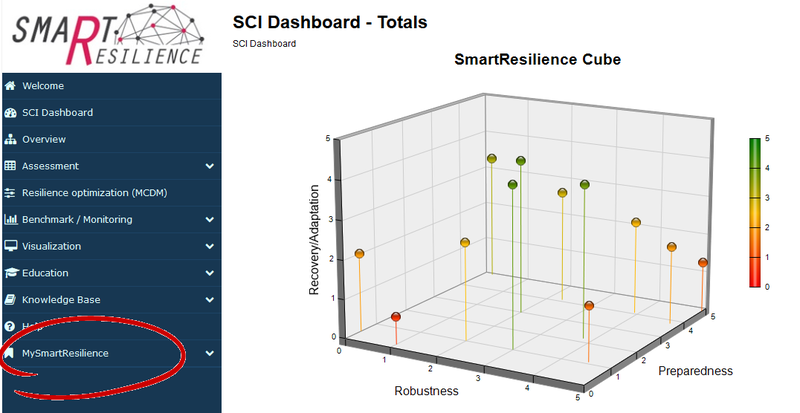 His presentation focused on the state of the art knowledge about resilience quantification developed within the SmartResilience project. 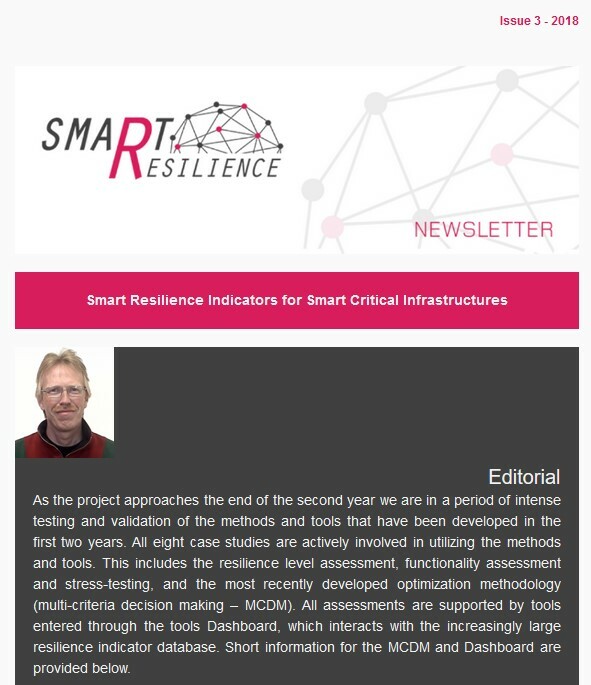 The Horizon 2020 research project is elaborating a new advanced resilience assessment methodology in order to measure and increase resilience of smart critical infrastructures (SCIs) within Europe and around the world. The lecture is available on Youtube (for the BUW channel see Here) and Facebook. The R-Tech is responsible to deliver the caLIBRAte specific critical milestone namely "Stakeholder Workshops". The purpose of this milestone is to identify the Stakeholders’ requirements and expectations regarding the future of caLIBRAte “Risk Governance Framework and System of Systems”. In this regard the 1st workshop has been completed where Stakeholders from Industry, regulators, Insurance and End-user were invited. 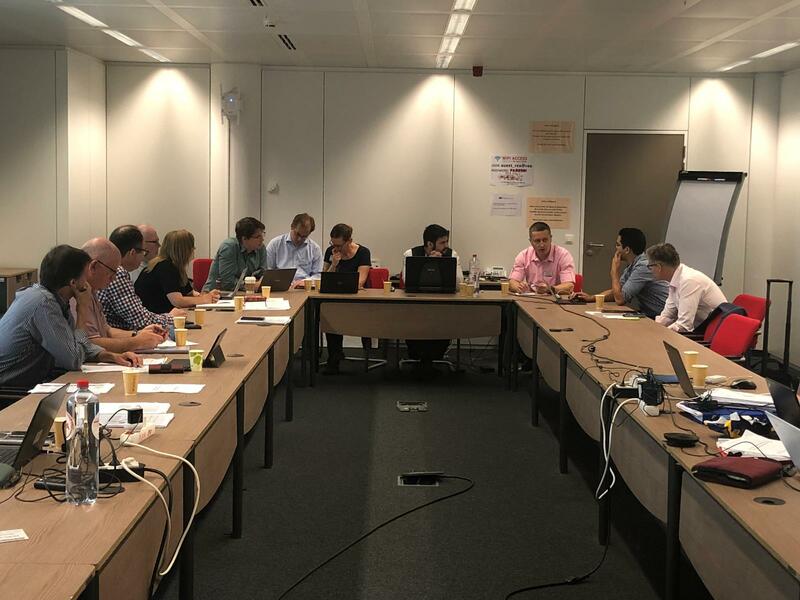 A very active 2-way communication among Stakeholders and with the caLIBRAte project has helped all the Stakeholders to expresses their challenges and expectations. 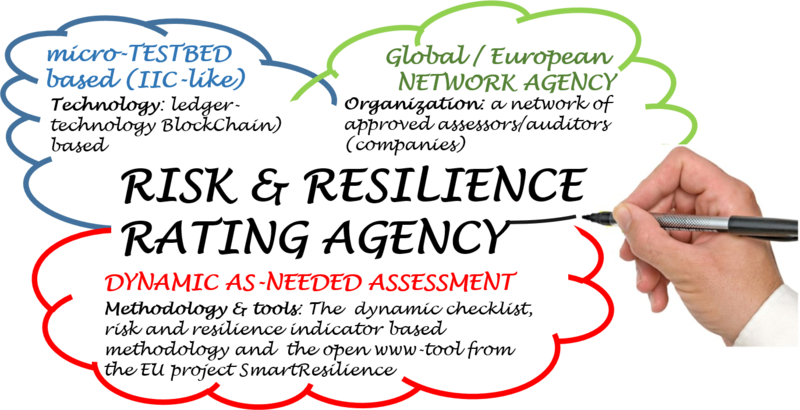 This workshop has been conducted in collaboration with SUN project and with other caLIBRAte project partners, alongside SRA Policy Forum: Risk Governance for Key Enabling Technologies, 1-2 March 2017, Venice (Italy). 2017 The first phase in the Implemetation of the Process Safety Management System is NIS Gazprom Neft has been successfully completed! The project aims at the implementation of a customized, sustainable and future-oriented process safety management solution into NIS Gazprom Neft. The project is developed in two phases, the gap analysis phase and the implementation phase at three selected sites: Pančevo Refinery, Elemir Gas Refinery and Ovča gas storage. The Gap analysis phase was carried out in 2016 and implementation phase is currently at early stages. 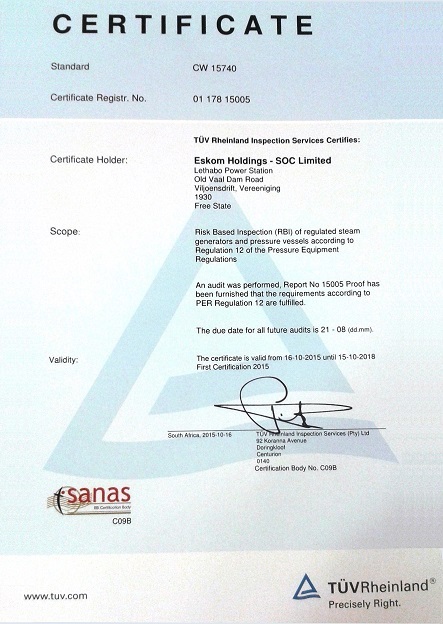 The solution provides the best possible terms and conditions for improving further the corporate safety culture and aligning it with the stat-of-the-art solutions and worldwide practices, such as: EU directives (Seveso), US standards and guidelines (CCPS and API), ensuring thus compatibility with the global market requirements and efficiency in the long – year industrially prove solutions. 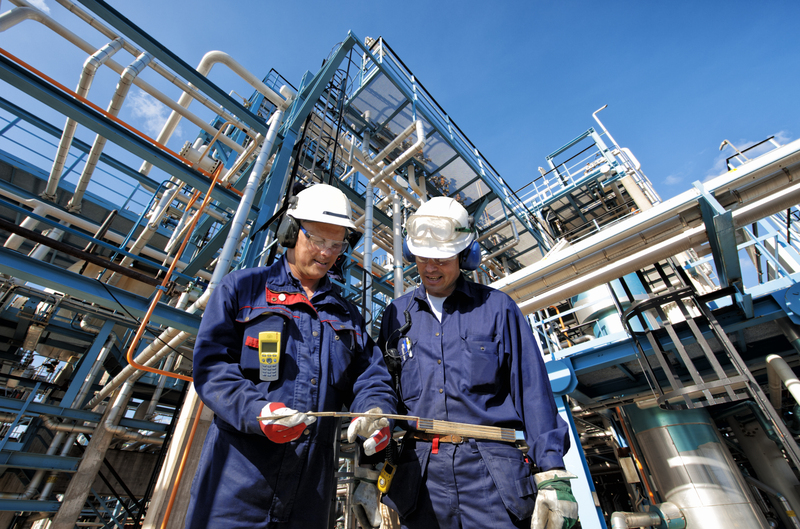 The CCPS will provide the guidance with the 20 Elements of Risk Based Process Safety (RBPS). API will be used complementary to the CCPS for metrics and indicators, and, last but not least, full inclusion of all good existing NIS practices (i.e. all the elements already developed in NIS j.s.c.). The concept of ˝doing the right thing every time˝ will be developed with NIS j.s.c by assessing and improving operating procedures, personal behaviors, disciplines and trainings. The Bio4Self project has published some new results about the development of polylactic acid (PLA) self-reinforced composite materials with high mechanical performance. In that manner, the results concerns hydrolytic stabilization of PLA, odour control, extrusion of PLA filaments with low and high melting point and also preliminary life cycle assessment (LCA). In order to get more information, please click here. Steinbeis Advanced Risk Technologies (R-Tech) GmbH has participated and successfully presented the work related to the development of Nano-Risk Radar. 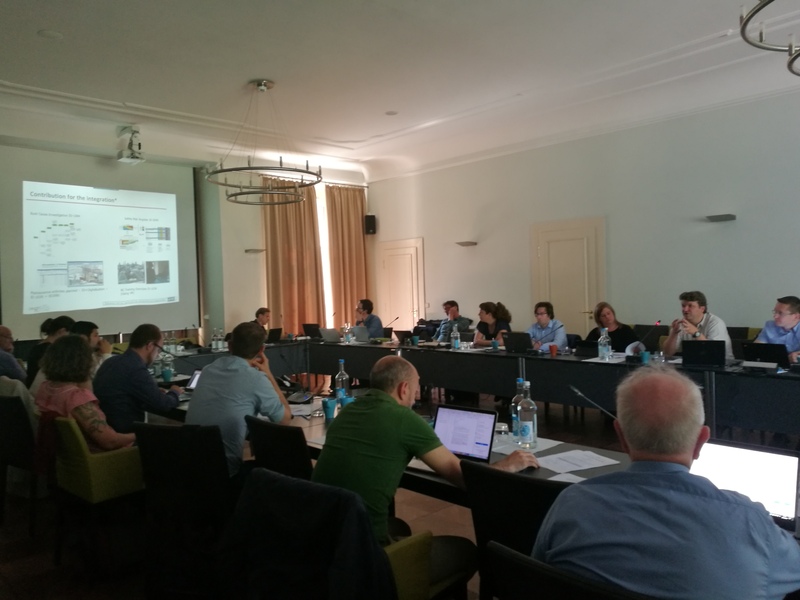 The development of Nano-Risk Radar horizon scanning tool is being carried out in a large EU Horizon 2020 project, caLIBRAte (Performance testing, calibration and implementation of a next generation system-of-systems Risk Governance Framework for nanomaterials). Steinbeis Advanced Risk Technologies (R-Tech) GmbH is actively contributing to an EU project caLIBRAte and leading respective work packages. One of the main tasks of R-Tech is to develop a web-based caLIBRAte specific horizon scanning tool called "Nano-Risk Radar" for emerging technologies /risks (e.g. Nanotechnology & nano-enabled products). The basic concept, methodology and on-going development of Nano Risk-Radar had been presented during the Society for Risk Analysis (SRA) Annual Meeting. The SRA Meeting was held during 11-15 December 2016 in San Diego, USA. The Nano-Risk Radar helps to identify and to monitor the emerging risks in the area of nanotechnology by considering the environmental, health/safety, socio-political, economic/financial, regulatory/legal and technological aspects. 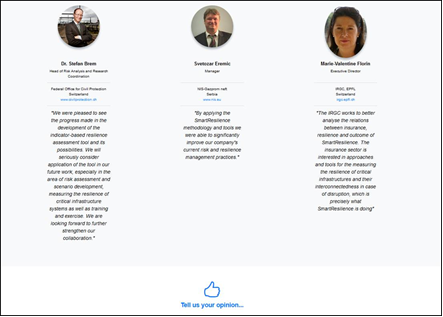 The indications about the potential risks are being collected from the different sources, such as Expert level: Platform for including experts, opinions / warnings; Scientific publications level, Public and stakeholders’ perception level (conventional sources; reports on surveys, focus groups and similar) as well as the social media/ networks. 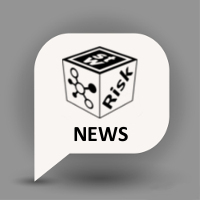 The Nano-Risk Radar uses the "topic-keyword-articles" network in order to scan and to extract the available information from user-defined sources. The new Horizon2020 project, Bio4Self, starts to get its first results regarding the development of Polylactic acid (PLA) self-reinforced composite materials with high mechanical performance. In the project, fully biobased self-reinforced polymer composites (SRPC) and the self-functionalisation of the materials are aimed. An article about Steinbeis R-Tech project, FIRE-RESIST, published in Research EU Results Magazine May 2016 issue. 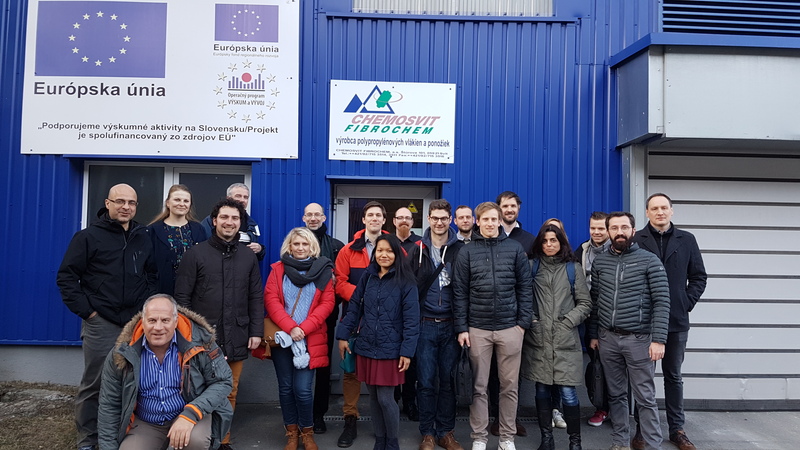 FIRE-RESIST (Developing novel fire-resistant high performance composites), a €7.8 million EU FP7 funded initiative, was aimed to improve the fire capacity of high performance polymer matrix composite materials for the transport sectors. Under the leadership of NewRail from Newcastle University, the project consortium of 18 partners brought together experiences to fulfill the requirements from the aerospace, railway and maritime industries. 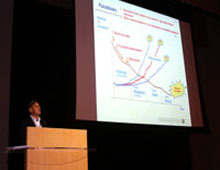 During the period from 2011 to 2015, R-Tech took the role of scenario development, analyzing the possible development of the innovative FIRE-RESIST material technologies in the different phases of the product development and also a multi-criteria decision support tool which helps to prioritize and optimize the portfolio of development alternatives. With the aim of improving the fire resistance of composite materials without compromising their structural performance, FIRE-RESIST has made a valuable contribution to greater passenger safety. The new technology is also expected to lower fuel consumption and carbon dioxide emissions while enhancing the European industry’s competitiveness. The BIO4SELF project, aimed at the development of fully bio-based self-reinforced composite (SRPC) materials, approved as a new Horizon 2020 project of R-Tech. Our developments will enable to use biobased composites for high end applications, thus contributing to using sustainable and renewable raw materials. Being able to produce, process and sell these novel SRPCs and related composite intermediates will be a clear competitive advantage. Steinbeis Advanced Risk Technologies (R-Tech), is part of the newly approved Horizon 2020 project BIO4SELF. 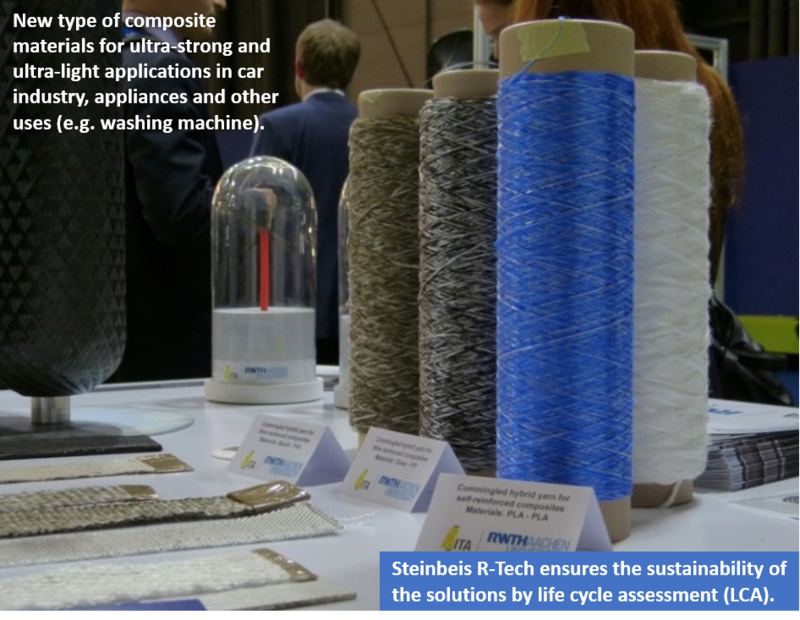 Within this innovation project, R-Tech will, as part of a European consortium, contribute to the development of novel PLA materials for composites. The worldwide demand for replacing fossil-based raw materials for the production of polymers leads to a significant growth of bioplastics in terms of technological developments. 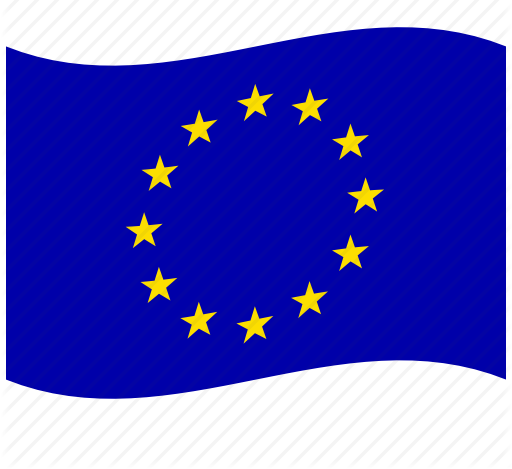 An assessment done by the European Commission has indicated that bio-based products and biofuels represent approximately € 57 billion in annual revenue and involve 300,000 jobs. According to the forecasts, the bio-based share of all chemical sales will rise to 22 % by 2020, with a compounded annual growth rate of close to 20 %. Left: Expected Biotech Sales (Source: McKinsey). Right: graph showing the expected “biobased” employment growth (Source: Nova Institute). Lower mechanical performance: although PLA can already replace conventional materials (like polyester) for quite some applications, its limited mechanical strength is still hampering commercial application. Limited durability: for application with long lifetime, PLA is not optimal yet due to its limited hydrolytic stability. Enhancement of these properties remains an important challenge for biobased polymers. There is a need to develop biobased, sustainable polymeric materials with high stiffness, high impact and high durability without impairing recyclability. The BIO4SELF project will tackle these drawbacks and aims for unprecedented stiffness by combining PLA (the largest used biopolymer) with a bio-LCP (Liquid Crystalline Polymer) to create an extra reinforcement level. Furthermore, the temperature resistance of PLA and its durability will be improved. The latter via adding well-chosen anti-hydrolysis agents. Further, inherent self-functionalization via photocatalytic polymers (self-cleaning properties), tailored microcapsules (self-healing) and deformation detection fibres (self-sensing) will be added. The potential of the biobased materials will be proven in advanced prototypes for automotive and home appliances. Cost-efficient production of fully biobased composites meeting the demand for high technical performances and sustainability will be pursuit by investigating the performances of new biobased materials in plastic manufacturing. To reach this goal, the whole value chain will be considered within BIO4SELF (see figure below). From PLA raw material to actual products – an overview of the BIO4SELF project scope. R-Tech will contribute this by tackling the aspects related to sustainability of the materials and products developed within BIO4SELF. This implies the environmental and cost assessment, end-of-life scenarios and safety analysis. In the environmental assessment, a cradle-to-grave approach will be used to assess the investigated system (biobased composite structure and conventional fossil fuel based materials). The cumulative environmental impact resulting from all stages in the product development, includes raw materials’extraction (using secondary and tertiary data for the evaluation of specific impact) and the ultimate product disposal by investigating the benefits/constraints related with different scenarios defined by the compositions and characteristic of final products. Furthermore, risk management studies in the project will be carried out by R-Tech. The risk management will follow the principles established at ISO 31000 and consider the main steps of risk assessment (risk identification, risk analysis, risk evaluation) together with monitoring and communication. 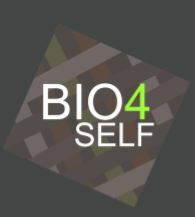 The BIO4SELF consortium is strongly industry driven, including 5 large enterprises and 5 SMEs. These are completed with 3 universities and 3 research centres. This way BIO4SELF covers all required expertise and infrastructure from academic, applied research and industry from 10 different EU countries (for a detailed overview of the consortium, see next page). 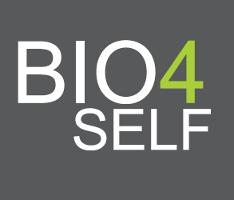 BIO4SELF is an H2020 project, meaning that it is co-funded by the European Union (grant of 6.8 million €). 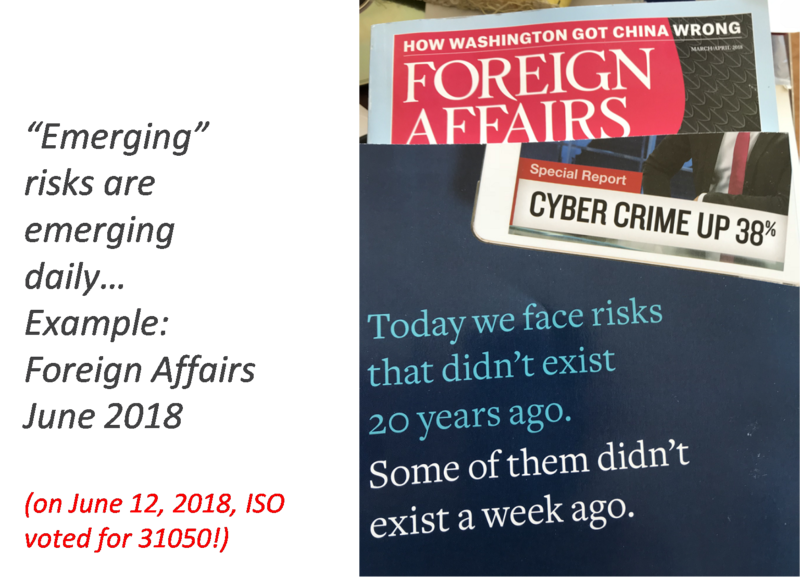 It will last 40 months and started on March 1st, 2016. It is coordinated by Centexbel, the Belgian research centre for textiles and plastics. Responsible for the melt spinning of PLA filaments and the structuring into hybrid yarns and textile fabrics, based on their competences in textile technology. Development of new compound formulations (additives, stabilizers) and of the new material compositions and processing and the use of sensitive compounding. Process parameter optimisation. The role in the project will be both the self cleaning functionalization of the biobased materials, pilot scale optimisation of irradiation process as well the environmental assessment of the new products via Life Cycle Analysis. Definition of specification and requirements for the production of a prototype for the automotive sectors. 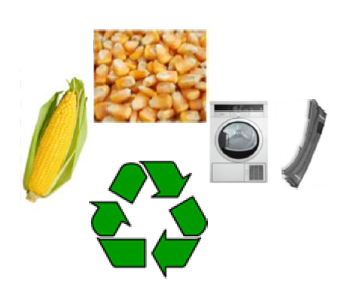 Production and evaluation of a household appliance part from the novel biobased materials. As SME focused on thermoplastic composites, it will produce composite intermediates (UD-tapes, fabrics, pellets and consolidated plates) by replacing current products by biobased alternatives. Production and further drawing of PLA filaments at an industrial scale, leading to high stiffness filaments. 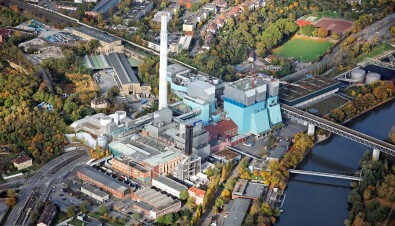 R-Tech role is to perform the environmental and economic evaluation of the new biobased materials. Special attention will be given to end-of-life scenarios and the safe-handling and safe-use of any type of nanomaterials. Responsible for the exploitation and dissemination, including business planning, intellectual property and technology transfer. 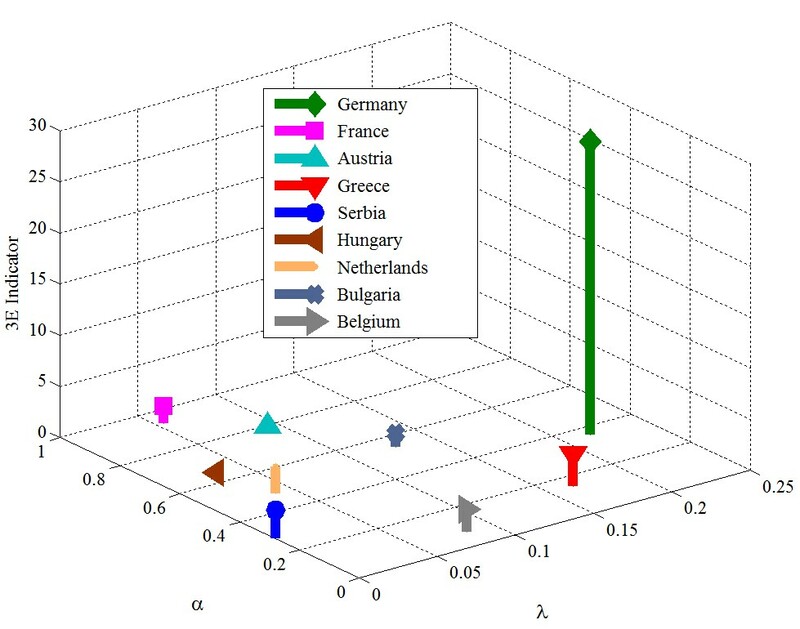 The web-based “system-of-systems” will link different models and methods for: 1) screening of apparent and perceived risks and trends in nanotechnology, 2) control banding, qualitative and fully integrated predictive quantitative risk assessment operational at different information levels, 3) safety-by-design and multi-criteria decision support methods, 4) risk surveillance, - management and -guidance documents. Control banding tools and quantitative models will be subject to sensitivity analysis and performance testing followed by a revision as needed. After revision the models will again be analyzed by sensitivity testing, calibration, performance tested to establish the uncertainties. After calibration, the models will be part of the framework, which will be demonstrated by case studies. Stakeholders will be involved for defining the user requirements of the framework and will receive training in the framework at the end. The caLIBRAte project answers to the call of NMP30-2015: Next generation tools for risk governance of Micronanotechnologies. The project is specifically designed to address the key challenges defined in the scope of the call text. 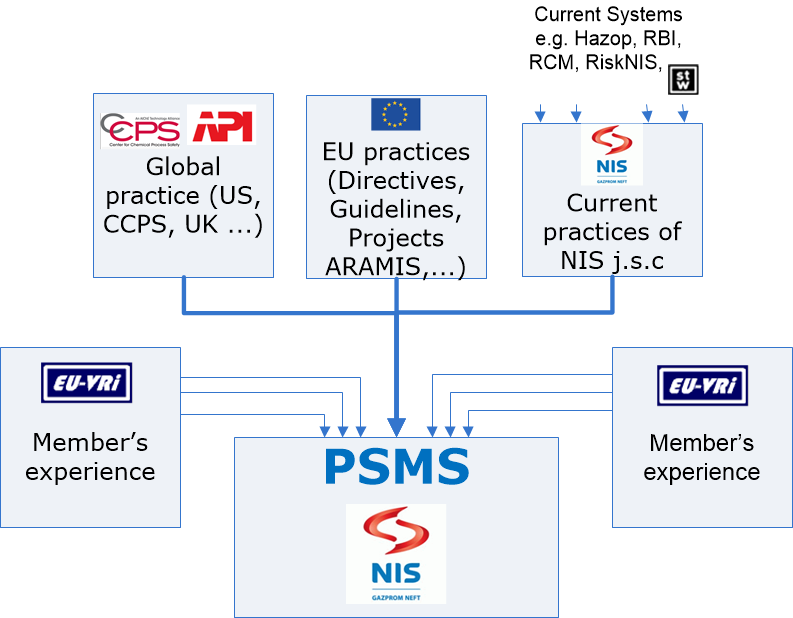 There is particular focus on model revision, calibration and demonstration of existing models and methods that support the risk governance framework in regards to safe innovation and already implemented nanomaterials. Next generation computational exposure assessment and -toxicology is anticipated in the framework. 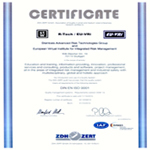 2015 Lethabo Power Station "RBI- certified"
The Steinbeis Advanced Risk Technologies RBI system implemented in Eskom, Lethabo Power Station, in South Africa, was successfully certified by TÜV Rheinland South Africa. "Thanks to the Lethabo Assessment team, especially Hari, for the dedication and commitment in assisting Lethabo throughout the RBI Certification process. The risk assessment schedule was extremely tight to redo all the assessments, however with the commitment and dedication of the team we succeeded. 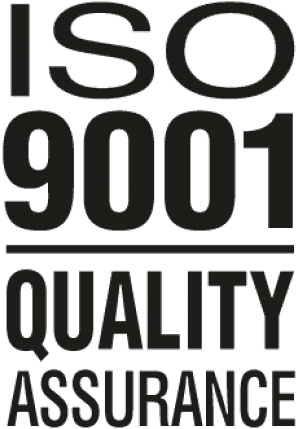 In connection that we obtained ISO 9001 certification, the re-certification audit on October 8-9, 2015, showed again that The Steinbeis Advanced Risk Technology Group duly improves the Quality Management System. Steinbeis Advanced Risk Technology Group is one of over one million companies and organizations in over 170 countries where this standard was implemented. Due to owning this certification, our company stepped to next level of activity with maintaining the highest quality of services which are provided. 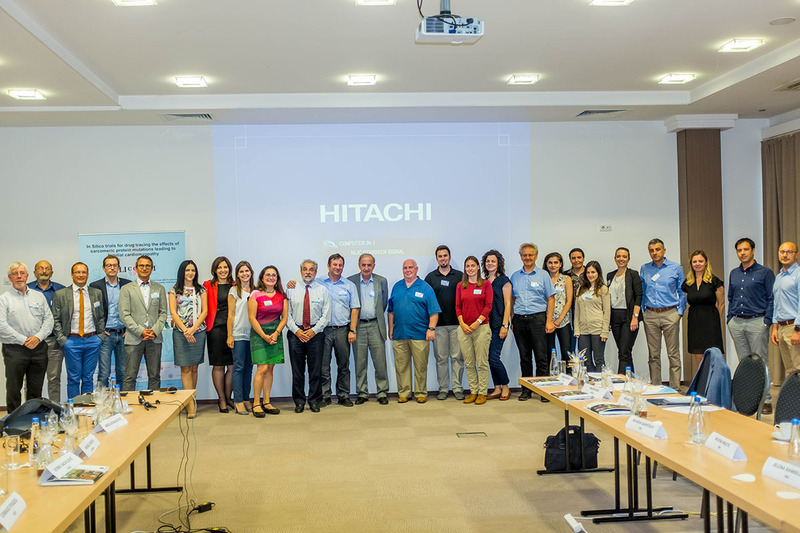 Steinbeis Advanced Risk Technologies Group was co-organizer of the 6th International Symposium on Industrial Engineering which took place on September 24-25, 2015 in Belgrade, Serbia. 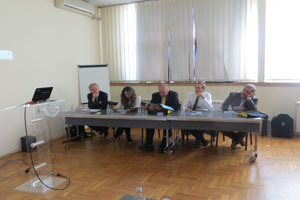 The regular event was hosted by the Mechanical Faculty of the University of Belgrade and co-organized by the Steinbeis Advanced Risk Technologies Group. The presentation and discussions during and between the different sessions at the SIE 2015 contributed to a better understanding of the important role of Industrial Engineering for an economic and environmental sustainable future of Serbia and other countries. The symposium provided insights into the scientific work and achievements of international researchers as well as interesting trends with respect to the challenges practitioners of the future will have to face. From the side of Steinbeis Risk Technologies Group, Michael Löscher was invited to give a welcome speech for the opening of the event as well as a keynote on “Safe and Sustainable Innovation in Germany – The Steinbeis Approach”. 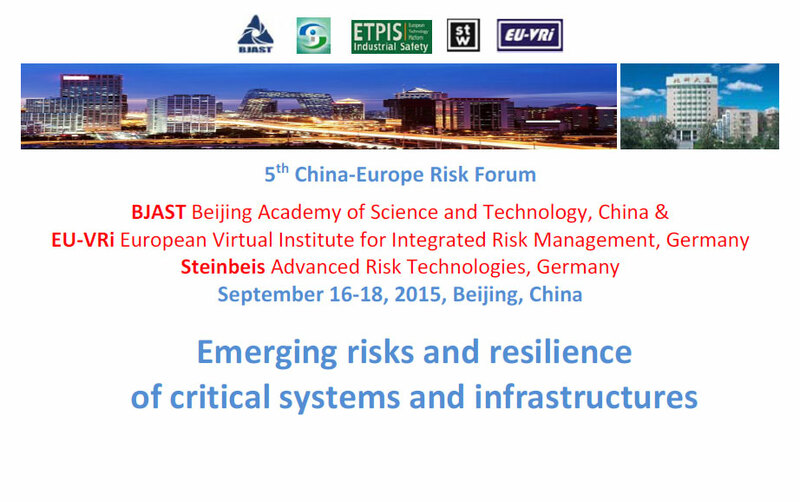 On Sept. 16-19, 2015, Beijing Academy of Sciences, European Virtual Institute for Integrated Risk Management (EU-VRi) and Steinbeis Advanced Risk Technologies Group have organized the 5th China Europe Risk Forum. The Forum was devoted to: "Emerging risks and resilience of critical systems and infrastructures". The Forum brought together the specialists in risk fields from different areas and countries from all over the World. The topics were presented by experts, not only from Europe or China, but also by representatives from United States, Singapore and Japan. Thanks to this, it was a very good opportunity to exchange experiences and knowledge, how to deal with hazards which threaten the critical systems and infrastructures. Among speakers, who represented topics from fields of health, environment, agriculture, engineering, economics, decision-making, psychology, social & political sciences, communication, law & policy, Prof. Jovanovic "(…) explaining his concept of "Industrial Revolution 4.0". He particularly highlighted the difficulties laypeople have in grasping fundamental understandings of where technology is heading today, stating that with the advent of automation, "humans could go the way of the horse", and that the practice of human skills may be lost”**. The congress is finished, but all new ideas which have arisen during that time will be expanded in the future. In its Final Assessment Report of iNTeg-Risk Project (www.integ-risk.eu) the European Commission flagged the project and the work of the consortium made up of 60 beneficiaries and 29 Third Parties as a "success story". In its Final Assessment Report of iNTeg-Risk (www.integ-risk.eu) the European Commission flagged the project and the work of the consortium made up of 60 beneficiaries and 29 Third Parties as a "success story" (the Report is available for Project Partners at http://www.integrisk.eu-vri.eu/home.aspx?lan=230&tab=533&itm=534&pag=594). The EC explicitly highlights EU-VRi's project management ("outstandingly effective and efficient") for this complex large collaborative project which has received more than 12.5 Million EUR funding from 2008 to 2013. 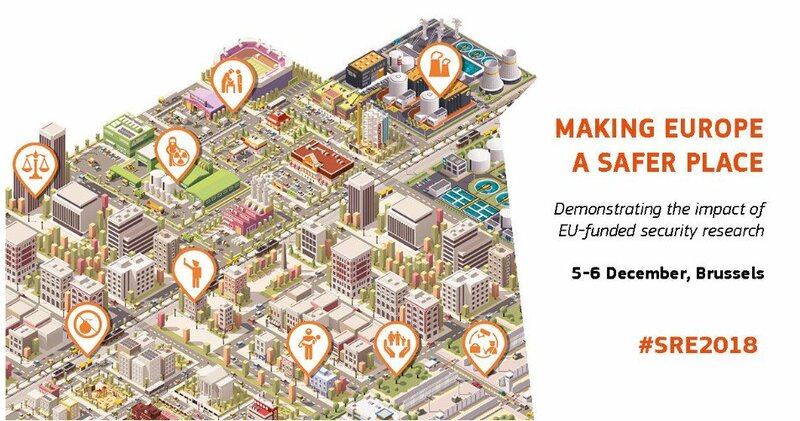 The follow-up initiatives, such as the European Emerging Risk Radar (E2R2) or the European Common House Safety are underway and we are looking forward to build up on the results that have been achieved in iNTeg-Risk. Rada's great, generous and brave heart stopped beating the late afternoon of March 3, 2014. But we are sure that all who knew Rada can still hear the echo of that beat. Just be silent, think about Rada and you will hear. Just as we, her friends and colleagues from Steinbeis Advanced Risk Technologies and EU-VRi, will do. 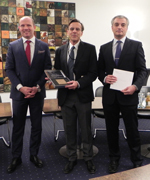 2013 Prof. Jovanovic was awarded the "Steinbeis Medal"
During a ceremony on November 4, 2013, Prof. Dr. Michael Auer, chairman of the Steinbeis Foundation, and Mr. Manfred Mattulat, member of the executive board of Steinbeis Foundation awarded Prof. Jovanovic the "Steinbeis Medal". More details about the medal and the ceremony can be found at www.stw.de. As decided by the awardee and the Steinbeis team, the financial part of the prize will be invested into “Steinbeis Risk Research Fund”. The course 'ISO 31000 Principles and Management' was held just before the 5th iNTeg-Risk Conference 2013 on May 20, 2013. This course touched on the key elements in the International Standard of ISO 31000:2009; the complex relationship between risk management principles, frameworks and processes and the applications in industry and in general. Review and conclusions of the Unit 1. Questions and answers. Review and conclusions of the Unit 2. Questions and answers. Register before April 15, 2013 and you will receive a 10% discount from the registration fee! Final application deadline: May 6, 2013. 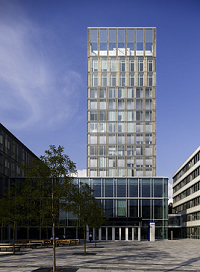 The SHB/iNTeg-Risk course 'Decision Aid Approaches for Risk Management' is organized on April 22 - 26, 2013 in Stuttgart, Germany. The participants benefit from the course by acquiring the basic knowledge about 1) main concepts related to decision making in risk management; 2) key decision making moments of risk management frameworks; and 3) tools available to improve the way managers are dealing with decision making. Decision making is a process where multiple factors interact to shape the final outcome. Those factors can be technical, informational, emotional/psychological, cultural… Nevertheless, the limited rationality of economic operators makes the decision exercise more and more difficult in a more and more complex world. Safety management requires short, mid and long term decisions that may highly influence the ability of the organization to cope with its risks. Present how decision making may shape the way organization deals with risk. Through the study of various risk management frameworks (IRGC, ISO31000). Stakes and challenges associated to those critical phases will be highlighted. A global presentation of the way decision making is considered through different disciplines and theoretical frameworks. At the end of this second phase, the students will develop a good overview of the reference models and theories related to decision making. The scope of decision support tools is large. This section will introduce the most frequently used tools and methods within organizations dealing with risks. Multicriteria approaches like ELECTRE and Multi Attribute Utility Theory. Methods to elaborate and choose Key Performance Indicators for risk management. Uncertainties management in decision making. The registration is free of charge, anyone interested in the topic are welcome on the course. Please note, however, that the course is intended for 20-25 participants. The registrations will be processed on the first-applied-first-served basis. Final application deadline: April 15, 2013. The course targets attendees with inimum mathematical background and openness to psychological and behavioral approaches of decision makin. 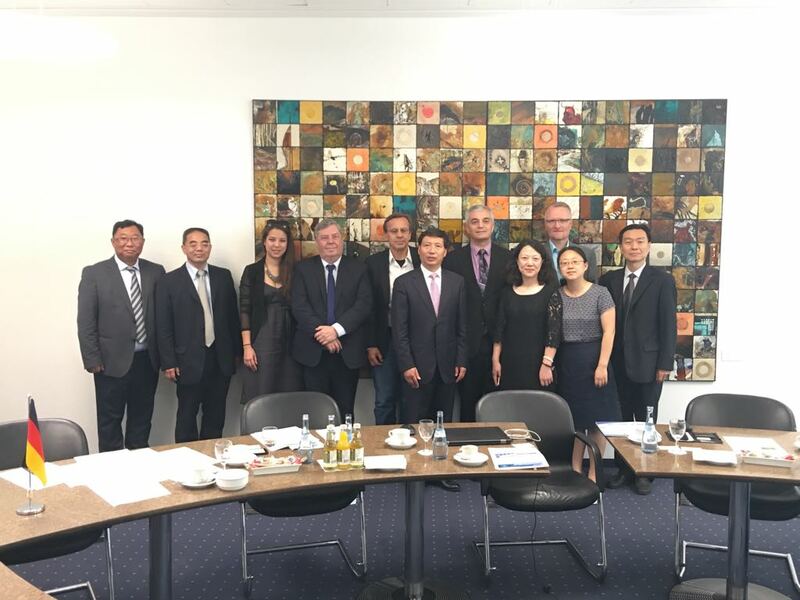 The course 'Business Communication and Management of Intercultural Differences' has taken place on April 17, 2013 in Stuttgart, Germany. The course stressed the importance of cultural differences and multilingual issues for the success of collaboration with partners from other cultural background, particularly in international projects. 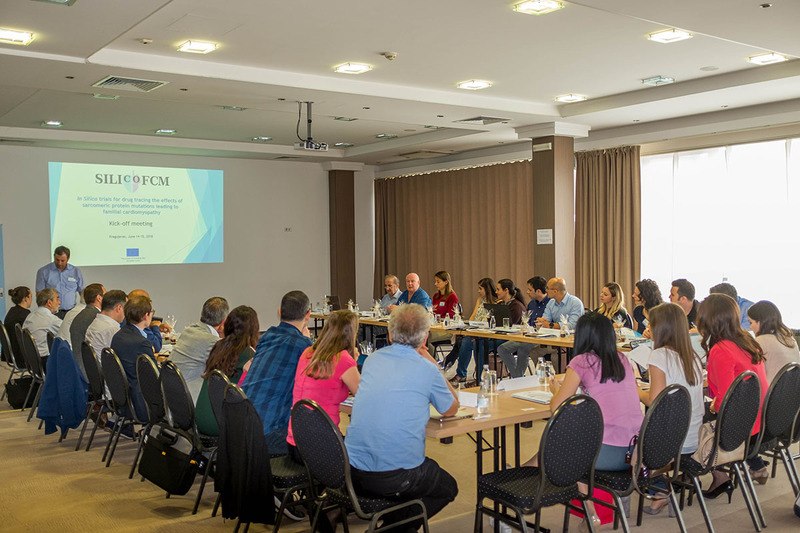 The course was organized to promote the results of the PROMISLingua project among SMEs. Among others, the course is intended to promote the results of PROMISLingua project among SMEs. Due to these promotional purposes, the registration for PROMISLingua members and for SMEs is free of charge. For any other individuals and organizations (not SMEs), the registration fee is EUR 500. Register before March 27, 2013 and you will receive a 10% discount from the registration fee! Final application deadline: April 14, 2013.
on April 8-12, 2013 in Stuttgart, Germany hosted and organized by STI R-Tech. The course presents an introduction to Quantitative Risk Analysis, thus illustrating the necessary steps for the calculation of risk indexes. Practical approach to frequency calculation and consequence assessment, including vulnerability models, will be discussed. 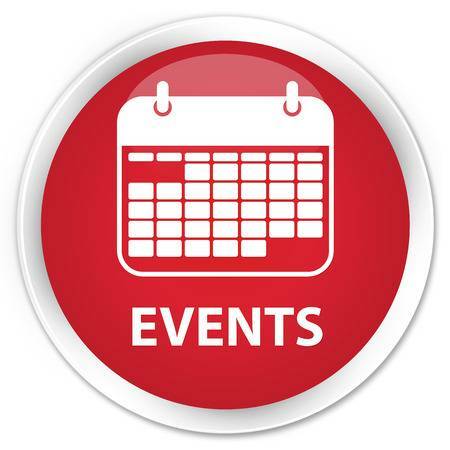 A specific focus on domino effect and accidents triggered by Natural-Technological (Na-Tech) events will be presented. Scenario selection from hazard identification. Parameters needed for the quantitative assessment of a scenario. Assumptions needed for the analysis of a scenario. Frequency calculation: use of results from fault tree analysis; parts count. Consequence assessment: use of models for consequence assessment. Vulnerability models. Vulnerability maps and influence of meteorological conditions. Register before March 22, 2013 and you will receive a 10% discount from the registration fee! Final application deadline: April 1, 2013.
on April 15-19, 2013 in Stuttgart, Germany hosted and organized by STI R-Tech. The aim of the course is the introduction to transportation risk analysis. The risk assessment of road, rail and pipeline transportation of hazardous substances will be illustrated. The approaches to frequency calculation, consequence assessment and risk assessment will be discussed. Case-studies will be analyzed to illustrate the calculation and the use of individual, societal and other advanced risk indexes. Relevant past accidents in road, rail and pipeline transportation of hazardous substances. Statistical data and relevance of the problem. Frequency calculation: accident statistics, failure data. Tunnel fires. Analysis of past accidents. Complicating phenomena. Modeling tools. Scenarios causing environmental damage. Modeling tools and approach to risk assessment. Magnitude of environmental damage. Parameters needed for the quantitative assessment of a scenario. Calculation of damage and risk. Simplified and detailed approaches. Examples of risk-based decision making. Direct calculation of risk for different routes. Cost benefits Analysis of passive protections. Register before April 1, 2013 and you will receive a 10% discount from the registration fee! Final application deadline: April 8, 2013. 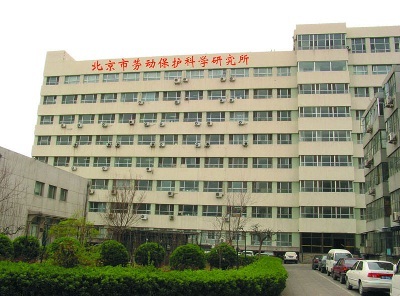 The SafeChina commencement ceremony and the company promotion event for 'Steinbeis Advanced Risk Technologies China' took place on Jan. 12, 2013, at BMILP in Beijing. 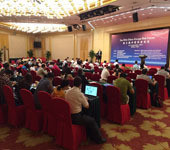 The SafeChina project (http://www.safechina.risk-technologies.com) approaches its planned end in February 2013. 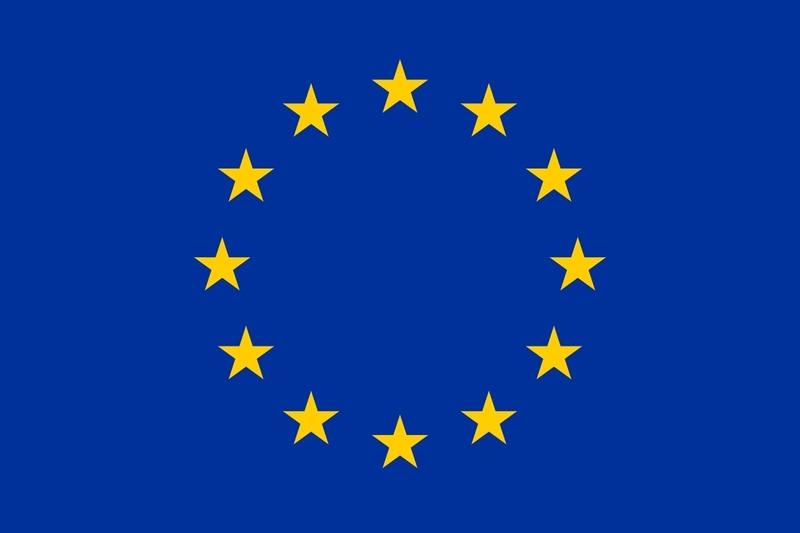 The project main aim has been to build a sustainable education service in China offering the engineers and relevant professions the possibility to learn about the EU safety practices and regulation, and qualify as Environmental- and Safety engineers according to EU criteria, guidelines and practice. 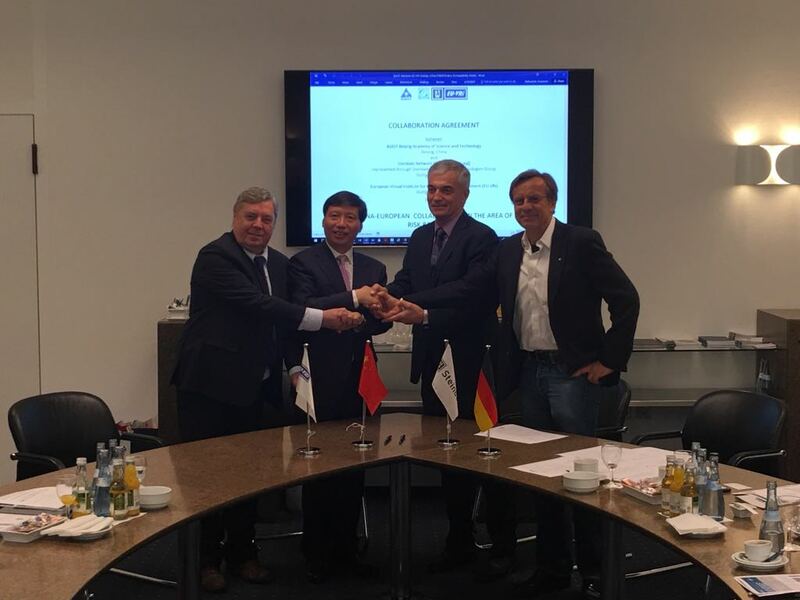 The project has been financed by DEG - Deutsche Investitions- und Entwicklungsgesellschaft mbH (German Investment and Development Agency) and realized by Steinbeis University Berlin (SHB) represented by Steinbeis Transfer Institute Advanced Risk Technologies and Beijing Municipal Institute of Labor Protection BMILP (www.bmilp.com), as the main strategic partner of Steinbeis in China. c) a certifications scheme for Chinese professionals. 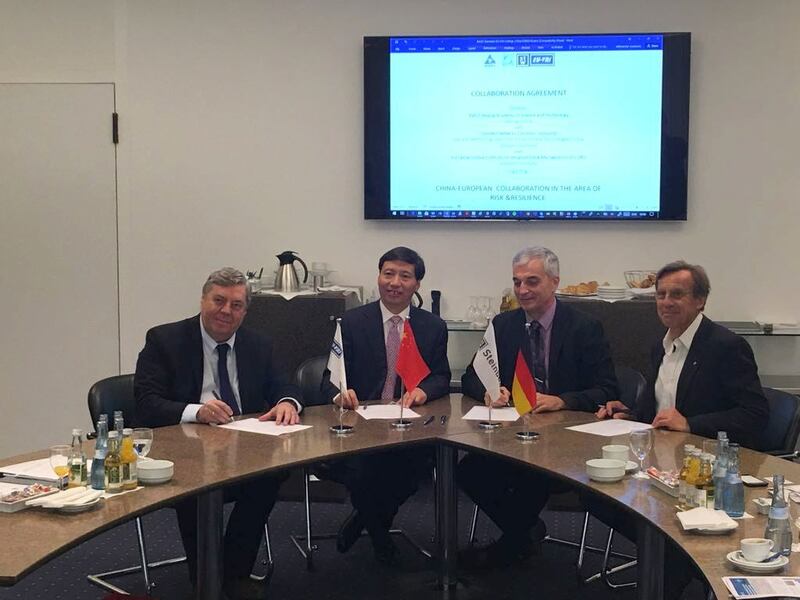 prepares an independent German-Chinese joint venture ("Steinbeis Advanced Risk Technologies Beijing") which will continue project activities after the official DEG-project end, i.e. after February 2013. The project activities performed so far have been evaluated as "excellent" or "very good" by approx. 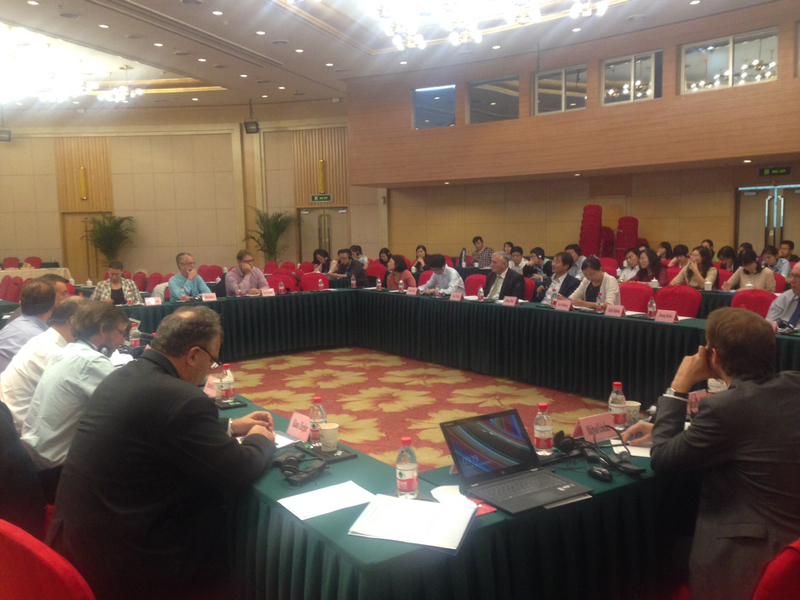 90% of all the Chinese stakeholders/participants in the project. The event of January 12, 2013 was the occasion to award certificates to the Chinese professionals who have earned them as Risk Examiners and Risk Assessors, as well as Chinese trainers for the Safe-China courses (certified in the train-the-trainer program).